I thought I would post some blog posts on film types - some nice people had sent me emails that they found them useful as they tried to select film. Today is another one - and a very special one - Fujifilm Provia 400X. It is a positive (slide) film and I think the only colour positive film still made at 400ASA. That means you can work just that little bit long into the twilight or go into the gloomier parts of the forest to take photos than normal 100ASA slide film. I am told you can happily push it to 1600, but I have not tried that myself. 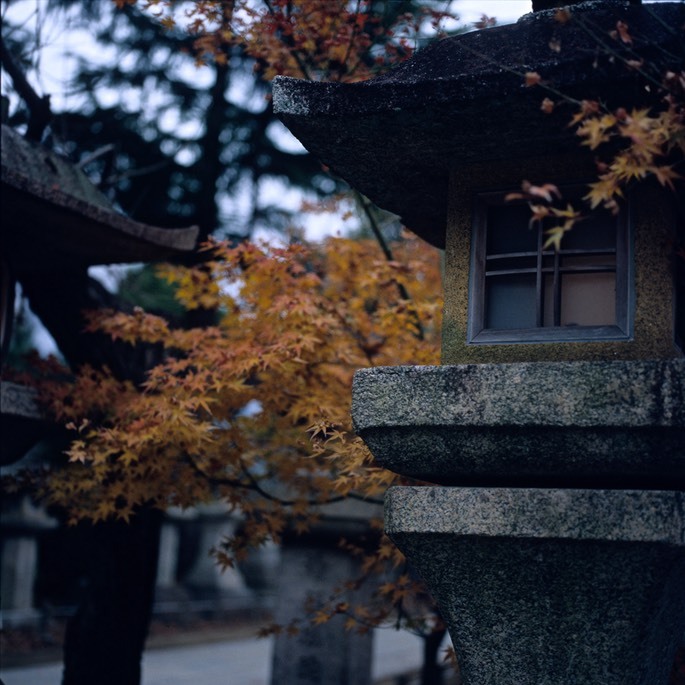 It can be had in 135 and 120 formats, but can get expensive, running at about 30% more than Provia 100F here in Japan. It is more muted in colour and tends to drop off into the shadows even faster as well. That means you must NAIL the exposure. For medium format folks this means being a whiz with your light meter. If you have an old school film camera with a centre weighted metering system (Leica, Most Nikon bodies before the F4 etc), be aware that you will show a lot of falloff towards the edges unless you are careful. This really requires modern matrix meeting is you want to rely on the camera itself - so get an F6/EOS 1V or something to be sure. It scans really well. Almost all these photos have had nothing more than cropping and maybe some sharpening once they come out of the Coolscan 9000. 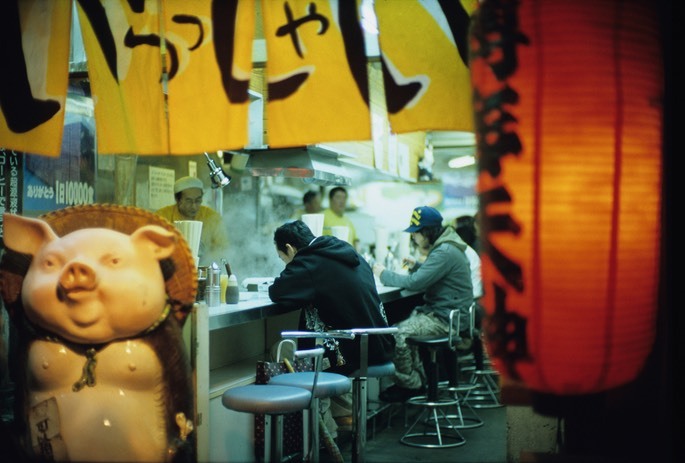 One of my favourite Shinjuku photos of a ramen shop. Taken on a Leica M7 with a Noctilux 50mm F1.0. 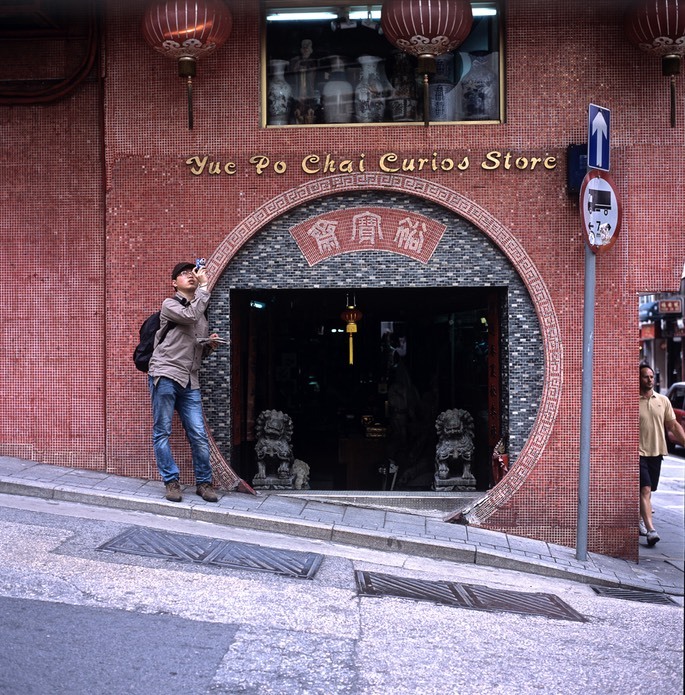 Hollywood Road in Central, Hong Kong. Taken on a Hasselblad 500CM. 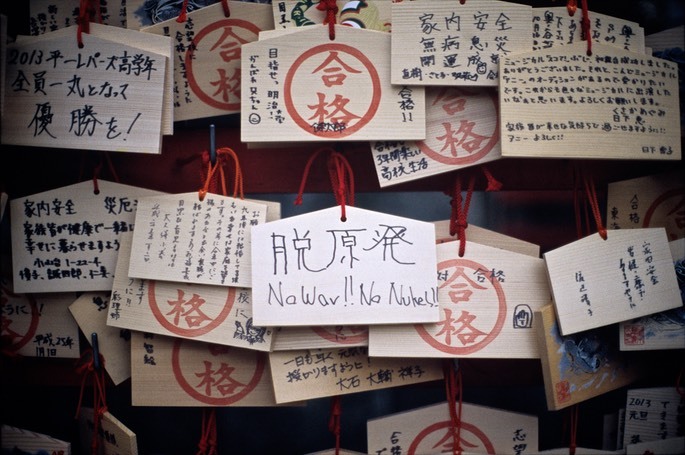 No War, No Nukes! At the Meiji Shrine in Tokyo. Leica M7 and Noctilux 50mm F1.0. 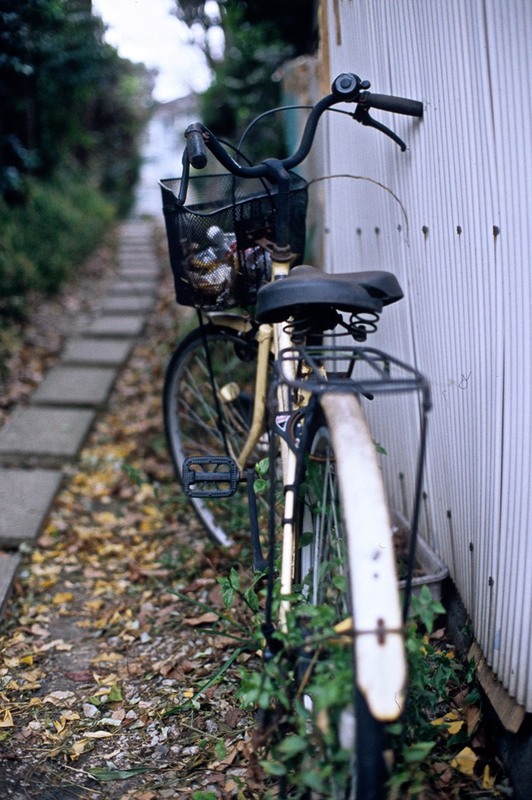 Abandoned bike - Meguro, Tokyo. Taken on Nikon F5 with 50mm F1.2 AiS lens. 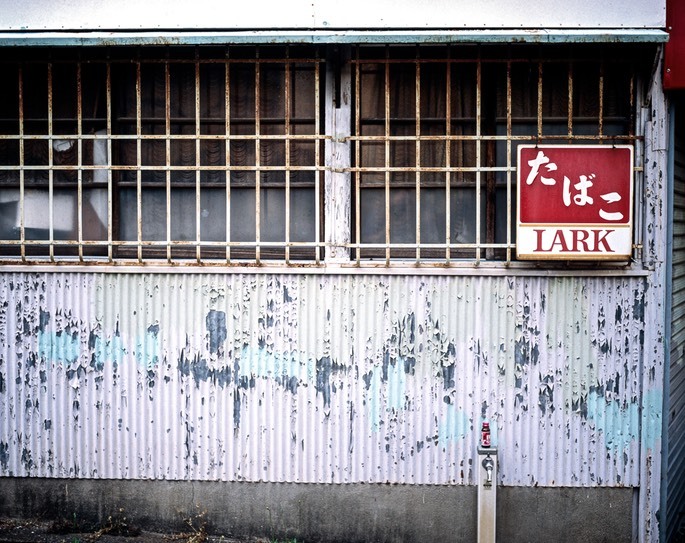 Lark - Nakameguro. Mamiya 645 with Mamiya Sekor 80mm F1.9 lens. 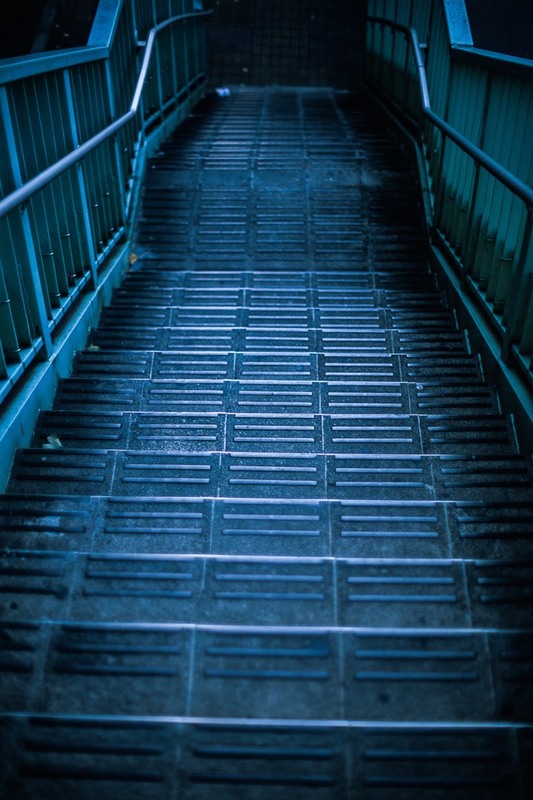 Going down. 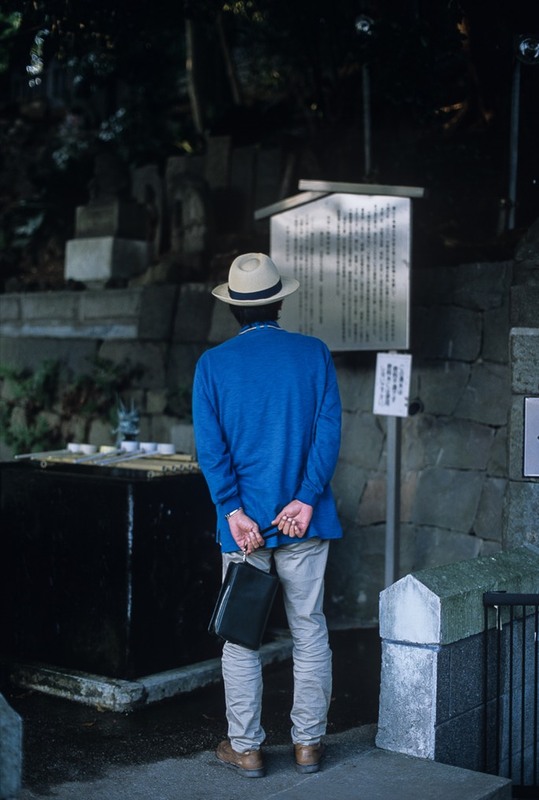 Meguro, Tokyo. Nikon F3 and Nikkor 50mm F1.2 AiS lens. It’s autumn in Kyoto. Hasselblad 500CM. Pondering there sign. Meguro Fudosan Shrine. Nikon F3 and Nikkor 50mm F1.2 AiS. Good Hair. 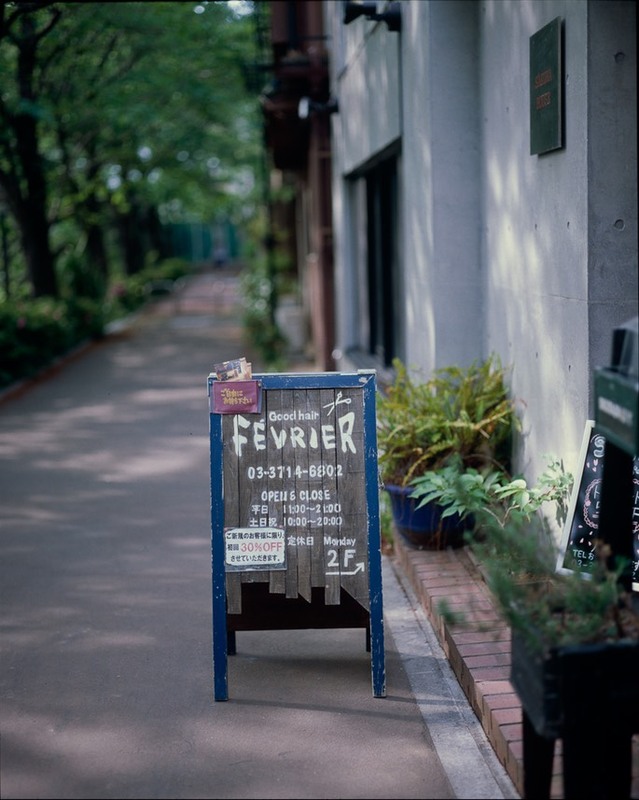 A local Hairdresser along the Meguro River. Those who know me understand I will never give these places any business. Mamiya 645 Pro TL, Mamiya Sekor 80mm F1.9 lens. 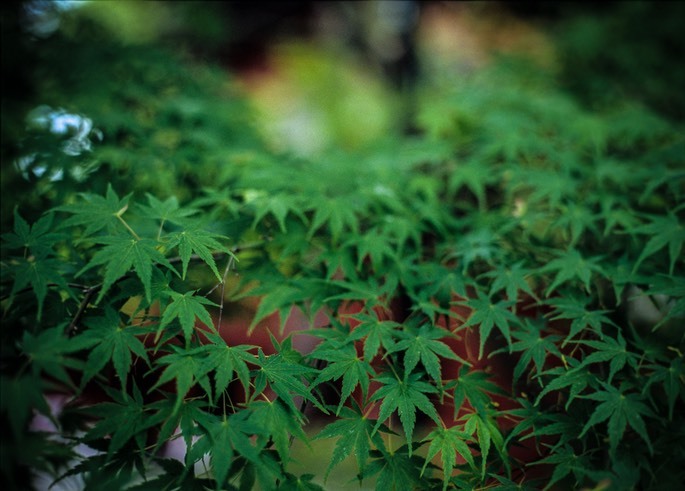 Japanese Maple. Mamiya 645 Pro TL, Mamiya Sekor 80mm F1.9 lens. 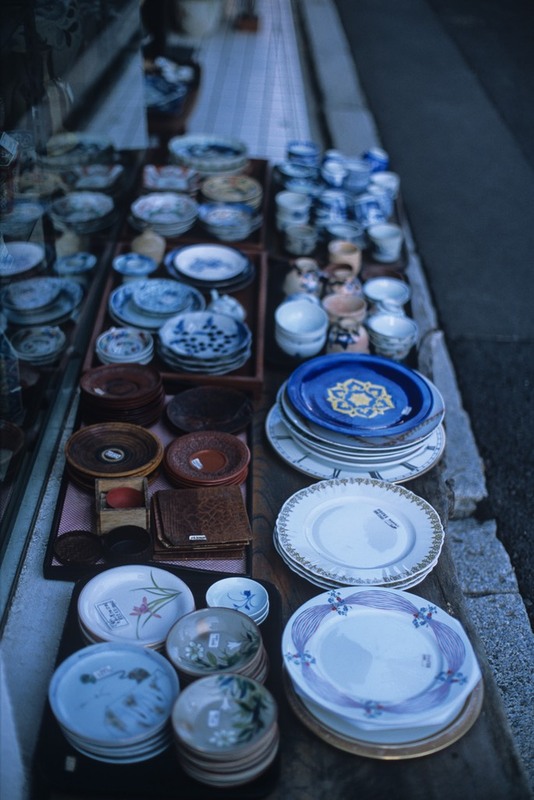 Used bowls on Meguro Dori. Nikon F3 with Nikkor 50mm F1.2 AiS.